The beginning of the school year can be so stressful! 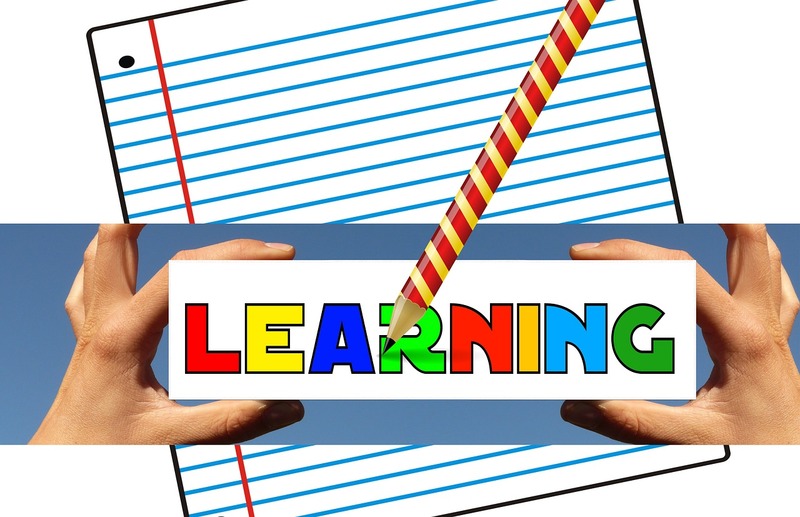 I'm sharing hints that I've learned over my many years as an SLP. If you missed the first, catch it here. What else are boring back to school meetings for? 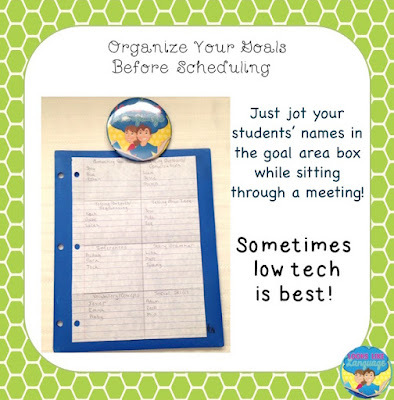 This is a low tech tip that you can carry anywhere (especially to those boring beginning of the year meetings!) I divide a sheet of paper into 8 sections by folding it and put a different goal area I need to address this year in each box, using general skill types rather than specific IEP goals. I fill in the names of students receiving group therapy in the boxes that fit their needs best. This lets me easily see who has goals in common, as well as what kind of materials I need to get out, prepare or go shopping for. Goals for individual therapy or for students whose groups worked last year are abbreviated on the back of the list. I make separate lists when I am in different schools or have students too disparate in ages/skill levels to group together. I keep this low tech organizer tucked in a page protector with my other organizing sheets and schedules until I know the students and have worked out most of the kinks in my schedule. I have gotten up to 15+ schedule revisions in some years where it just never settled down! What is the maximum number of schedule changes you have had? Why? Do you have any hints for how to keep this from happening? We'd all be so grateful if you let us in on the secret! 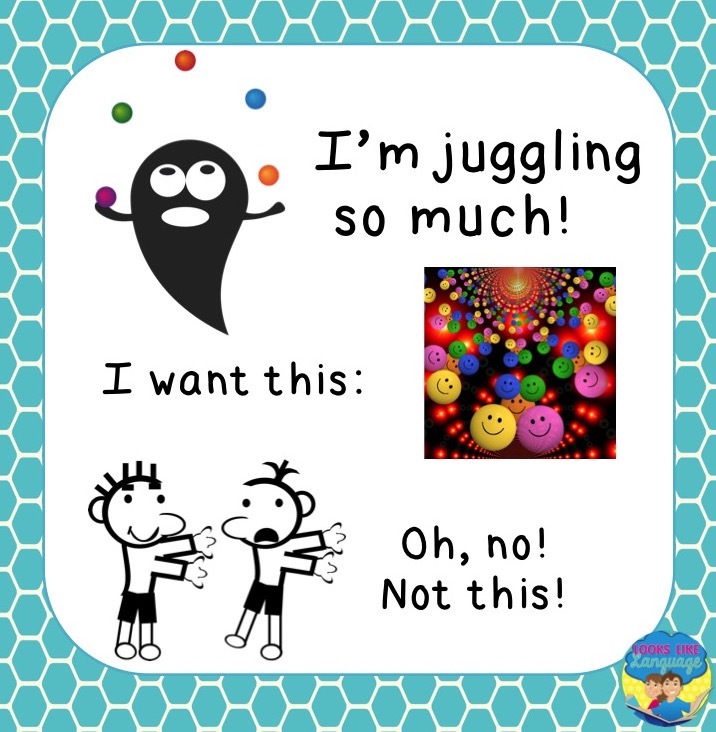 Grouping students and making schedules are some of the biggest SLP stressors when going back to school! There are so many factors to keep in mind and so much to do that I find it to be a stressful time of year, but I have figured out some tips to consider over the years that might help you out. When needed, I have grouped my students together simply because they wouldn't fight or because they were the only ones who would fit in that time slot. While this isn't optimal, it does expand your skills for carrying out activities in multiple ways! Even if you have students who won't fight and will tolerate each other, I've found that you get better communicative interactions when they actually like to be with each other. Games help in situations like these by giving you a common activity to address different needs. 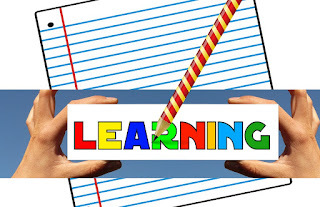 With my older students, I have found using short video or YouTube clips is another good way to go. Hands on activities and crafts are always engaging for the younger crowd. I hope that I have given you some food for thought with this quick tip! What is your favorite grouping tip? Let's see if we came up with the same ones! 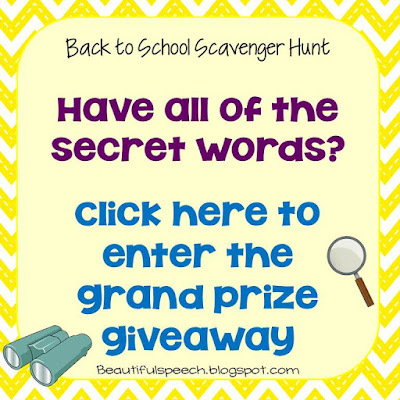 I'm linking up with Kristin at Beautiful Speech for a fun internet scavenger hunt with lots of great prizes! 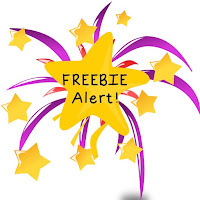 Read on to get the FREEBIE for this post. 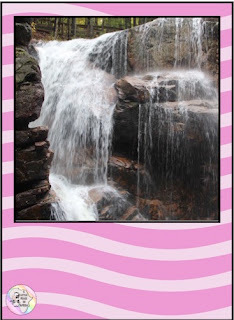 Just click the link, providing your email, to receive this freebie and future ones as I post them. Can't beat that! Back to School with EMOTION! 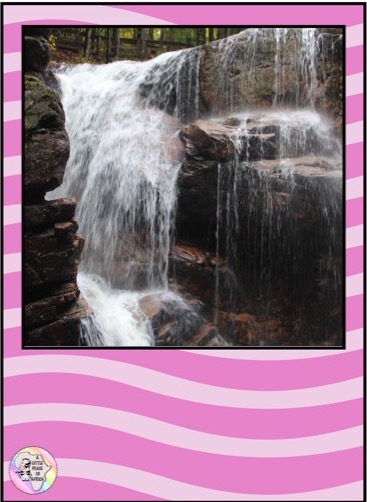 I had so much fun with this activity at the end of the school year that I had to share it with you! The Disney/Pixar movie "Inside Out" is so much fun and the official trailer is a wonderful tool for assessing students' skills with body language and facial expressions related to emotions, as well as their ability to make social inferences. If you haven't taken the time to watch it, you really should! The one I used is the Trailer 2 UK version. I let my students watch all the way through it once, then went back and paused it to ask some questions. 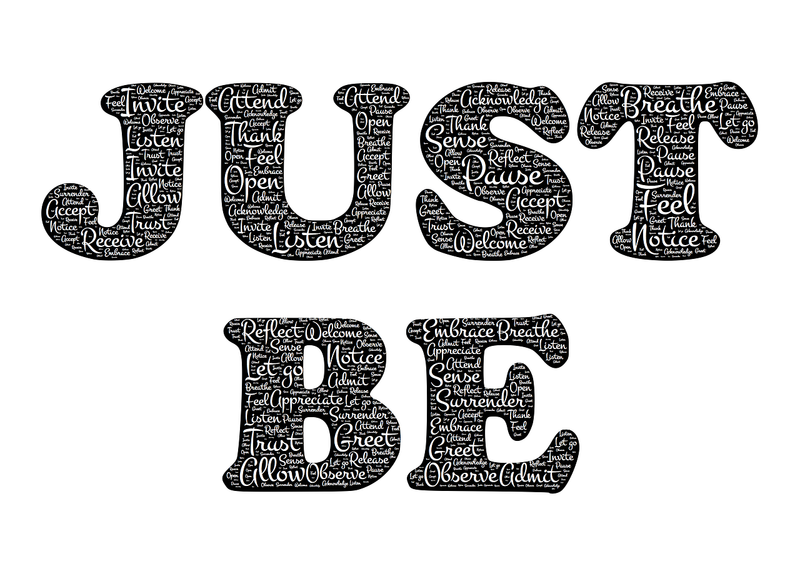 The list is long, so use what you need. You will be able to figure out where to pause after watching it. My students enjoyed watching this movie clip and I found out a lot about how well they could interpret body language and facial expressions (including joint attention- looking at someone to get their attention and then looking away at someone else to refer to that person) as they relate to emotions. This activity made it easy to see who would have trouble interpreting social interactions and peoples' different perspectives of a situation. 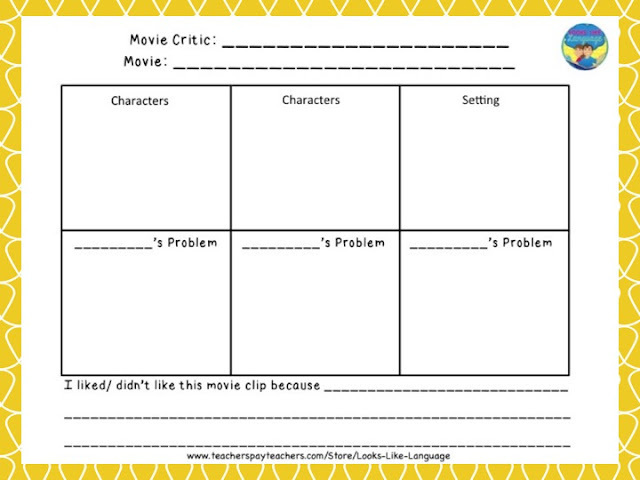 When we were done watching and discussing the movie clip, I had them draw or write on this graphic organizer to be a movie critic and summarize the plot. 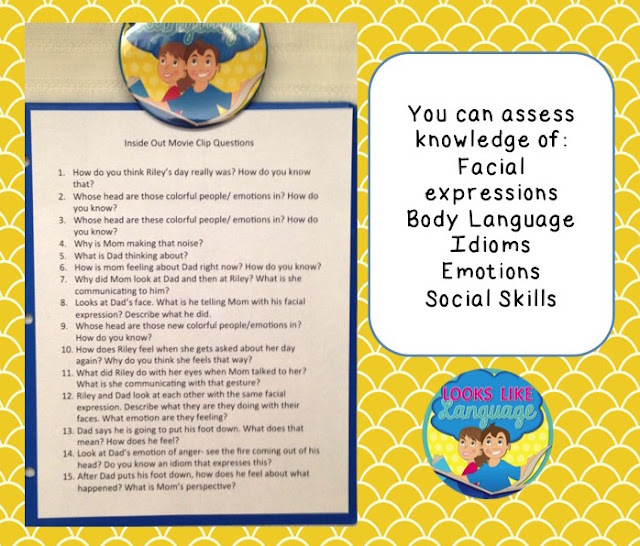 If you'd like to receive a FREE PDF of the questions and the graphic organizer I used, just click here to provide your email and I will be happy to send it to you! Have you used video clips in therapy? Was it successful? Why? Don't forget to get your google doc to finish up the scavenger hunt! Thanks for all the fun, Kristin from Beautiful Speech! Thanks also to Sonya DeHart Designs (a real sweetie with a big heart!) for the fonts and backgrounds that I used. I can't believe that some of us are going back to school already! I still have the month off, but back to school is in the air at TpT. While I am busy getting some posts ready to help you with problems we all encounter at the beginning of the school year, I just wanted to be sure you knew to check out the Back to School sale at TpT, since it is one of the biggest money saving times of the year! Just use the code BTS15 to get an extra 10% off! Plus, my whole store is 20% off! 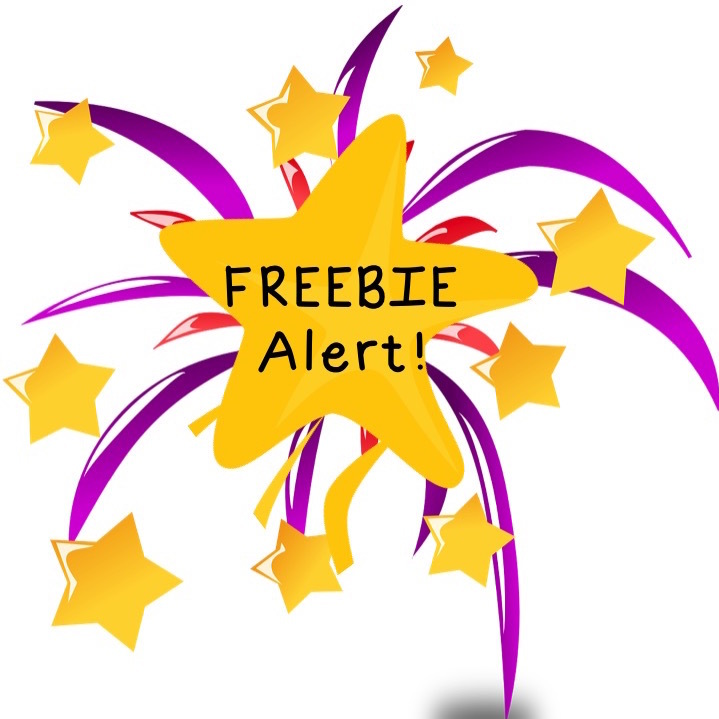 If you want some wonderful freebies for back to school (who doesn't?) 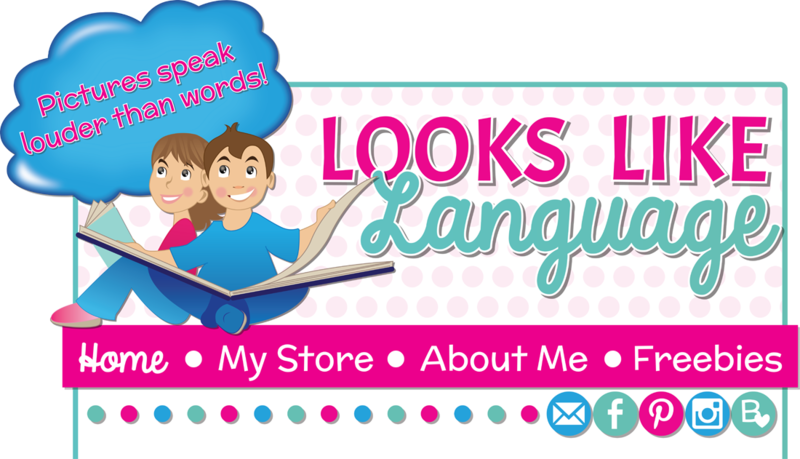 and some links to items that might help you this year, download the free SLP Back to School Ebook. If you'd like to see what is in my shopping cart, stop by my Facebook page! Are you getting ready to go back to school now? Or are you still on vacation like me? Either way, I hope your summer has been a great one!